After nearly 2 years of testing various strategies and indicators for trading forex, this simple daily strategy has paid off much better than expected. It requires no indicators, and only about 5-10 minutes a day setting up the trades. 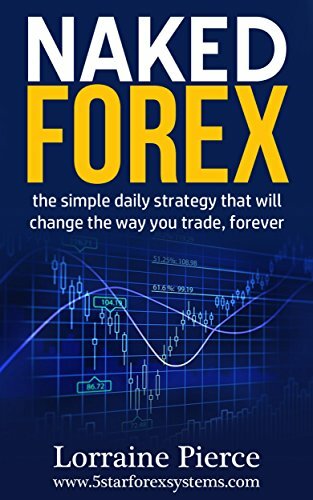 Your purchase of this ebook also includes a free invitation my forex group of over 4,000 people. Some of them use this trading method, many of them use other methods. There are also free indicators in the files section of the group, added by members and myself.